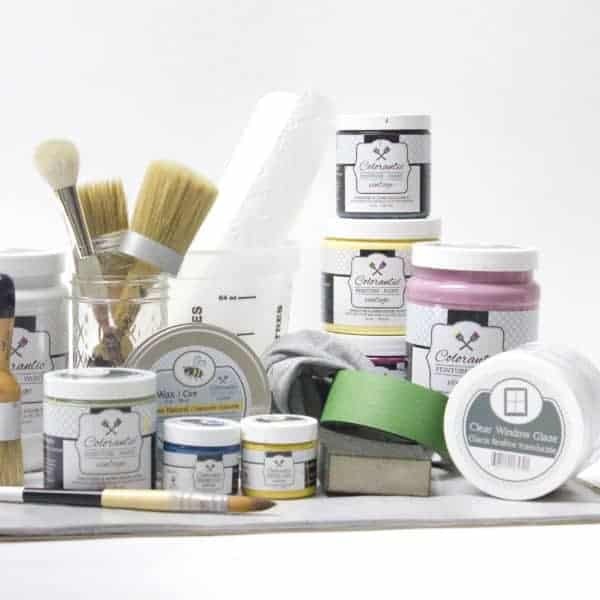 DISCOVER COLORANTIC™ CHALK BASED PAINTS, WAXES AND GLAZES! 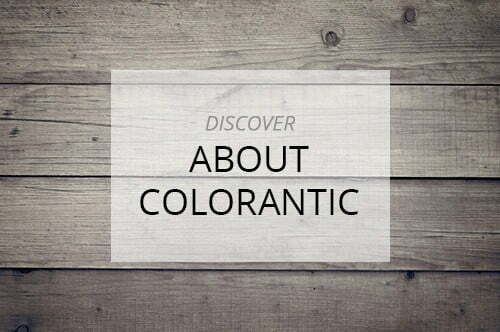 COLORANTIC™ : THE ONLY BILINGUAL NORTH AMERICAN CHALK BASED PAINT! 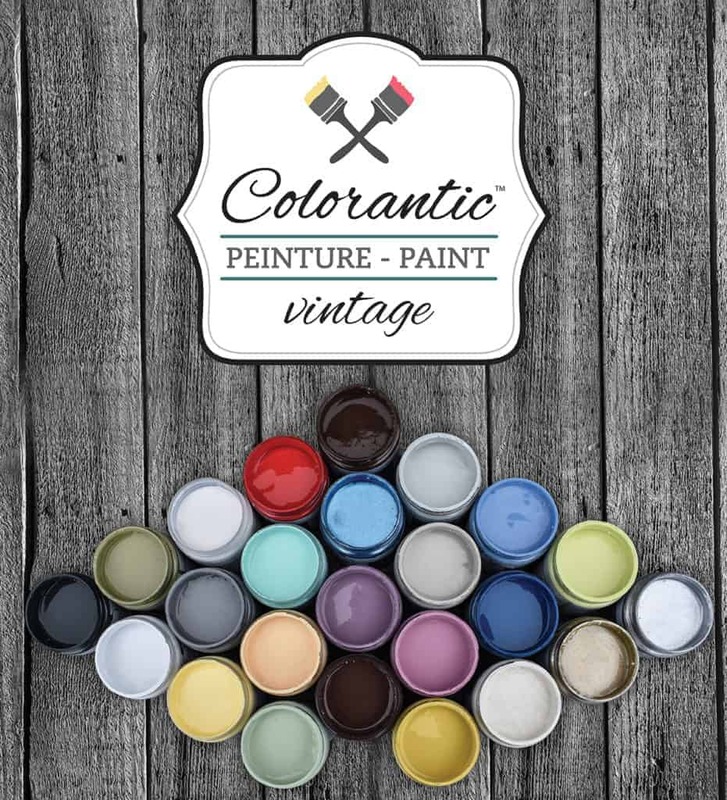 Colorantic™ is a high-quality line of chalk based paints, metallic paints, top coat, waxes, glazes, cleaner, knobs, paint brushes and other painting accessories that rejuvenates your furniture, giving it a refreshed matte finish. The Colorantic™ concept encourages customers to recycle, reuse, and upgrade vintage furniture, giving each item a unique look. 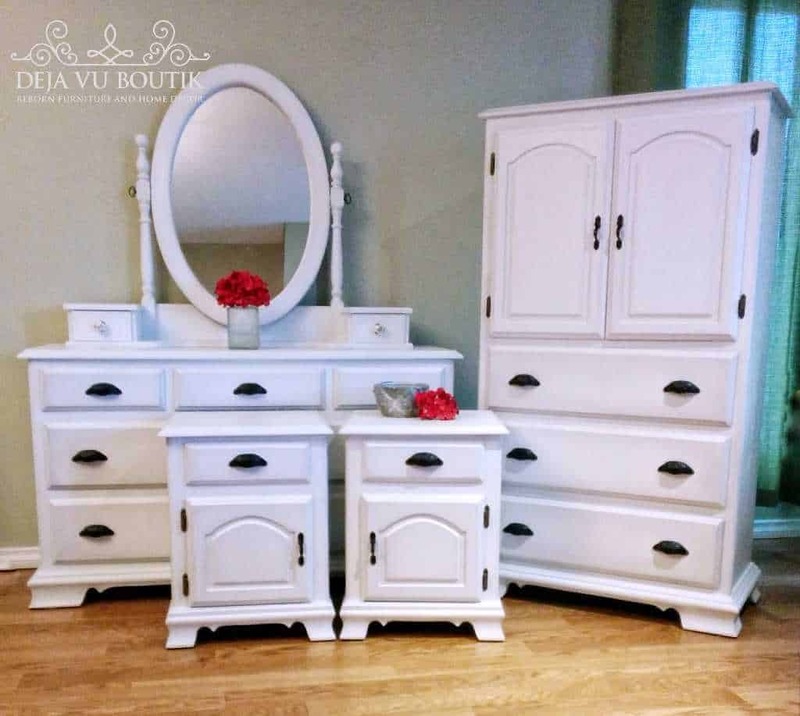 Your old furniture will be saved! 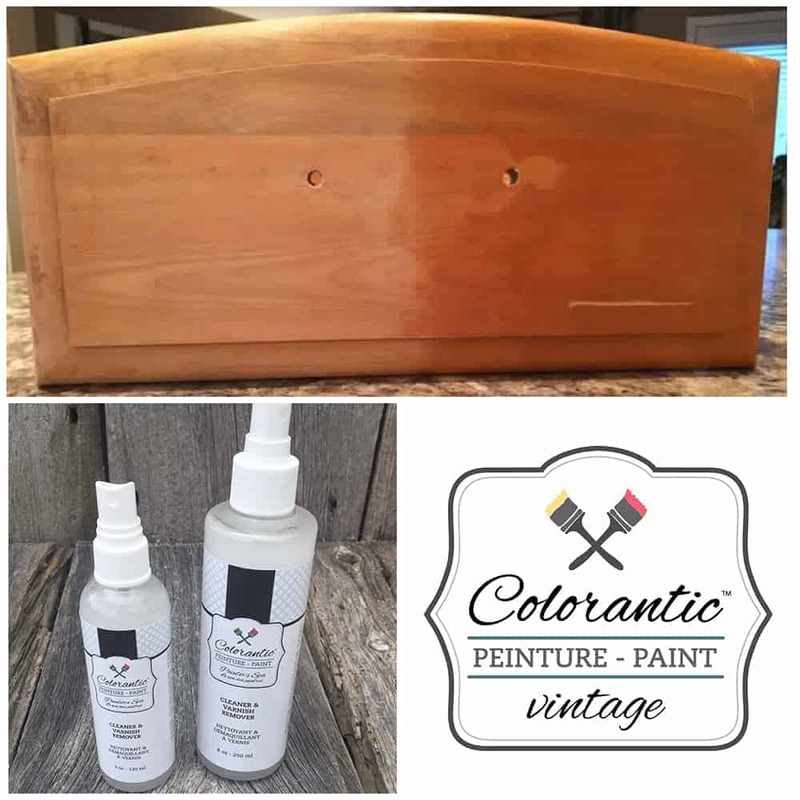 Give your furniture a makeover by adding any of our Colorantic’s chalk based paint line and you will see a refreshing change and unique look. 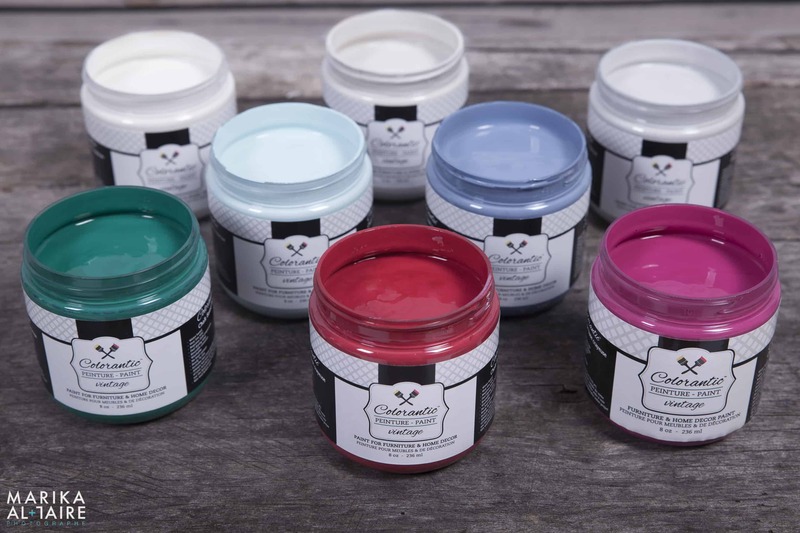 If you are in Canada or any other countries, we invite you to send us your stores suggestions so we can offer Colorantic’s chalk based paint line in your community. 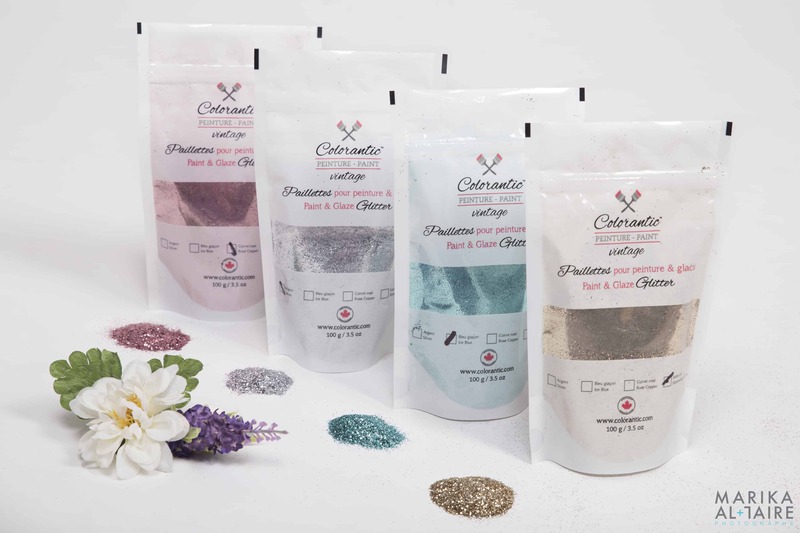 Colorantic™ is a 100% Canadian family business developed by Marianne and Marc, based in Eastern Ontario. 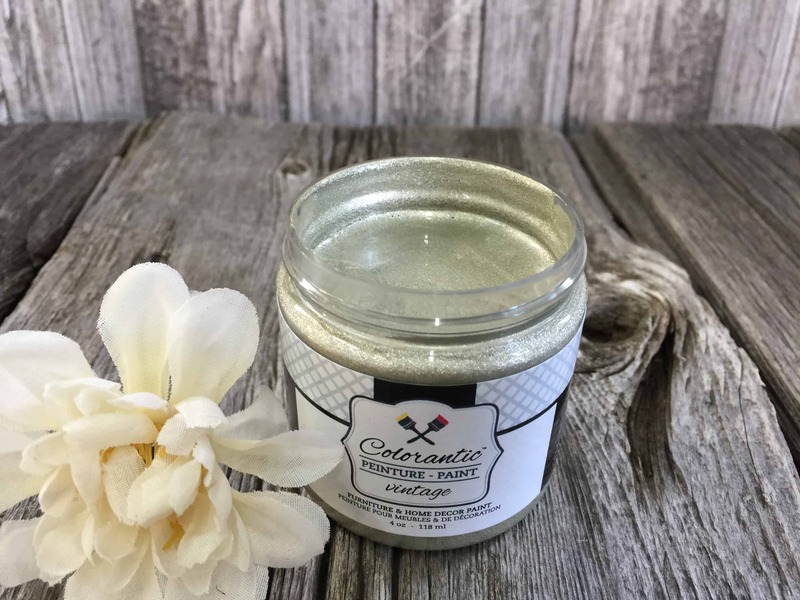 Their products meet all Canadian labeling requirements to be sold in any worldwide stores and facilities. 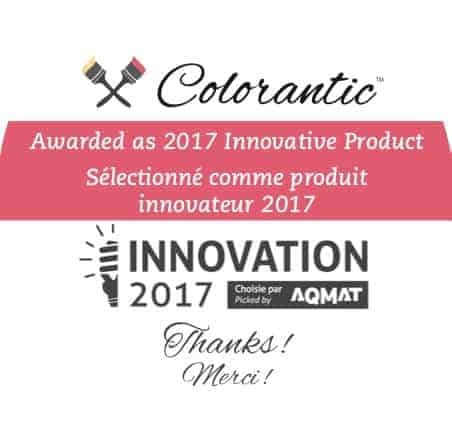 After developing their chalk based paint and other products with their Canadian chemists’ team for nearly a year, they officially launched their company Colorantic™ in January 2017. ‘Our 100% bilingual service and labels respect all rules and regulations on Canadian labeling. 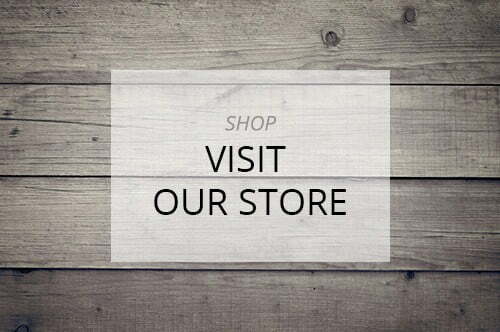 We have everything translated including marketing, banners, labels, names, videos, Facebook posts, etc. A unique concept to meet the worldwide industry! 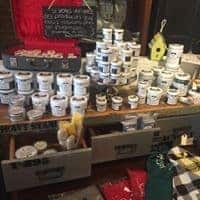 We are proud to offer quality products, attractive labeling, direct support to your local retailer and a positive marketing experience on our social medias! 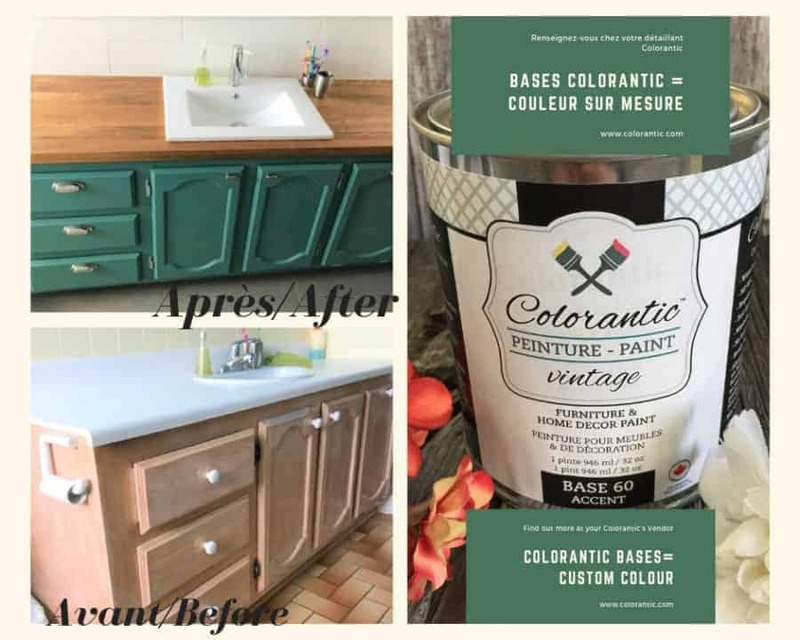 Thank you for encouraging your local Colorantic’s retailers and we look forward to receive your furniture pictures created with Colorantic’s products!’ explains Marianne. 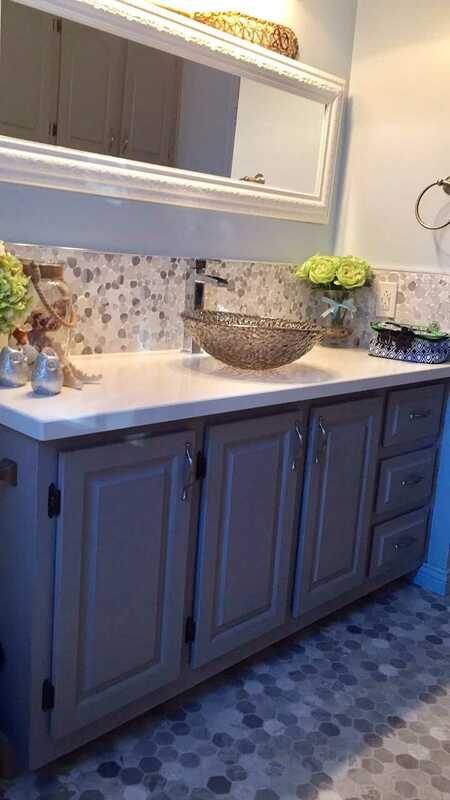 Colorantic is more than paint, it’s a company that respects our values, promote Canadian’s local economy by offering you a 100% high quality Canadian-made chalk based paint line as well as hiring Canadian employees. We support our retailers by offering them the training and fast & effective support. 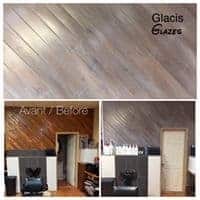 Thank you for choosing Colorantic! 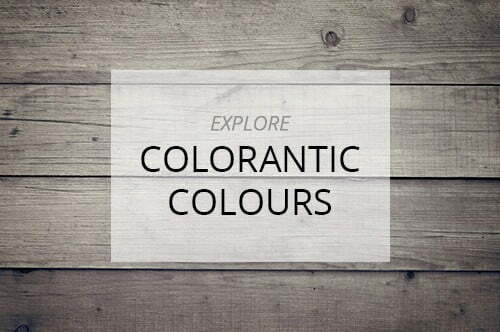 DISCOVER OUR TIPS AND TRICKS ABOUT COLORANTIC™ CHALK BASED PAINT! 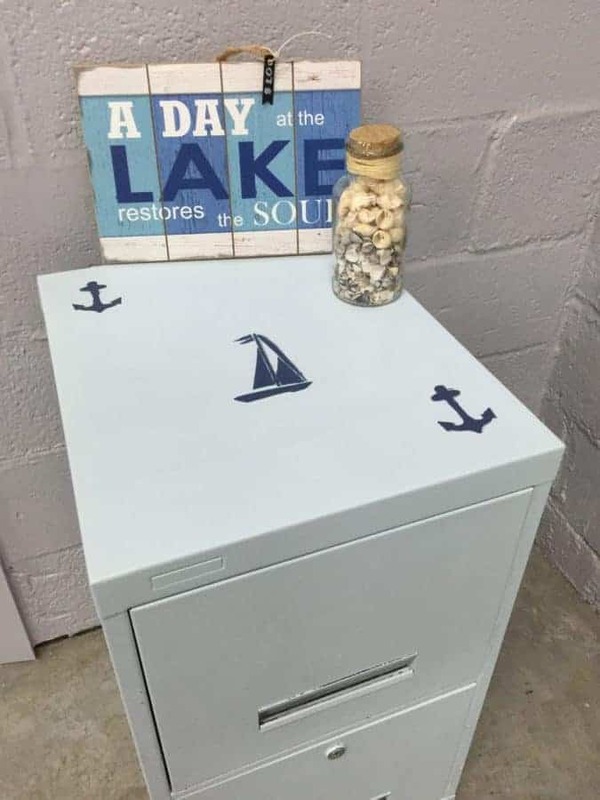 Paint a filing cabinet? 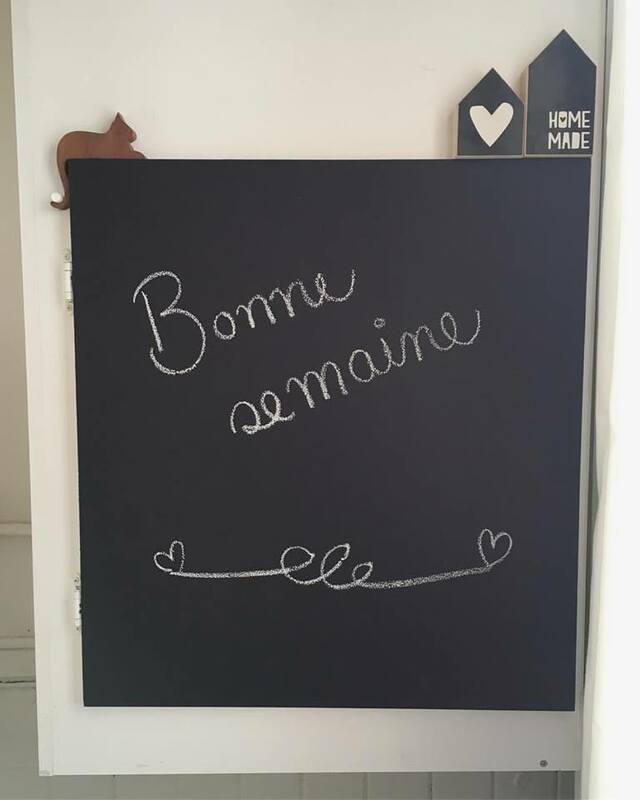 Yes, it’s possible! 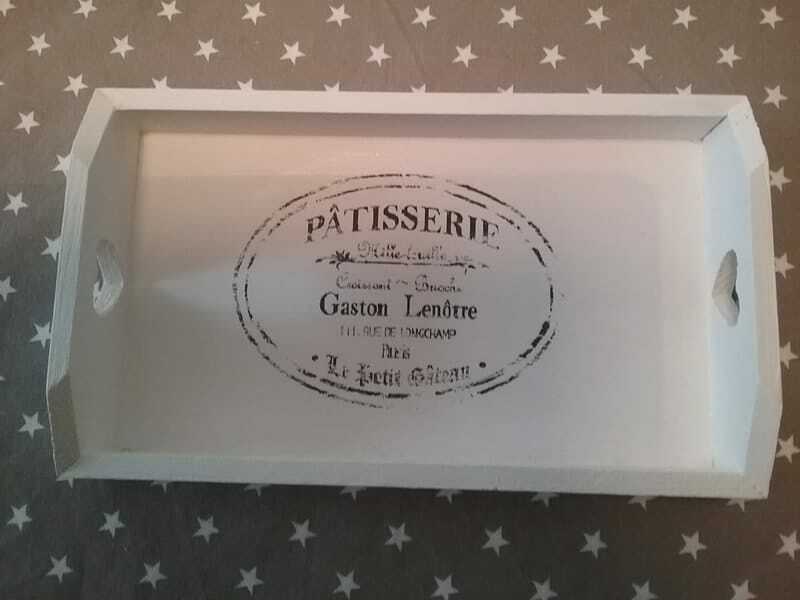 Discover how we did it!